Ten years ago, Ryan Gosling earned his first Oscar nomination for his role in the gritty film Half Nelson. Ten years before that he was starring on Breaker High. Let’s just say, Gosling has paid his dues in the industry. And, if his Golden Globe winning performance in this year’s La La Land is any indication, he could be on the cusp of collecting the biggest award in Hollywood. Earlier this morning the 2017 Oscar nominations were released and Gosling joins a talented group of men in the best actor category. Most notably, Casey Affleck, who also picked up a Golden Globe for his turn in Manchester by the Sea. 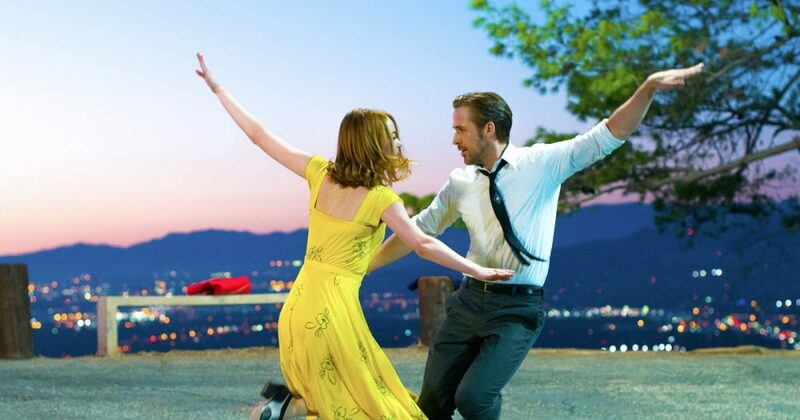 Meanwhile, Gosling’s film La La Land received a record-tying 14 nominations overall, including nods in the big four: Best Picture, Best Director, Best Actress, and Best Actor. The 89th Academy Awards will be hosted by Jimmy Kimmel on Sunday, February 26, 2017.